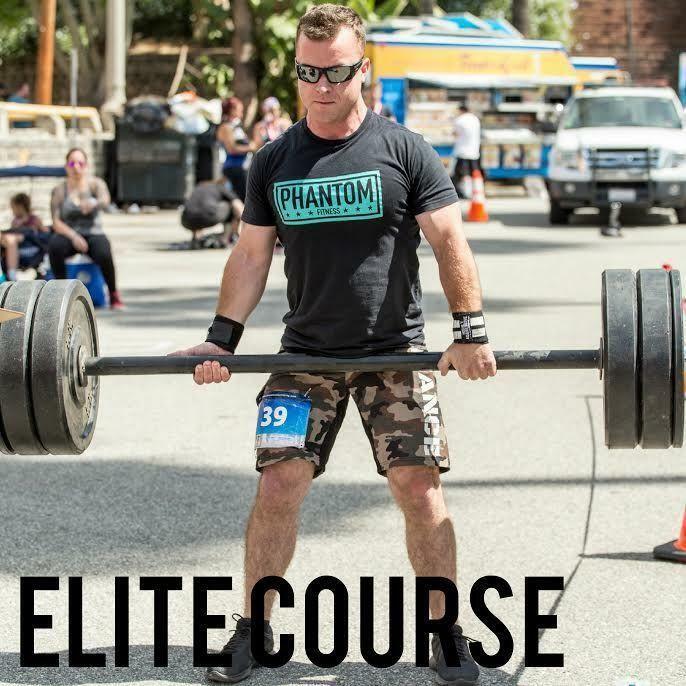 ELITE STRENGTH DIVISION - Heavier weights, less reps.
ELITE ENDURANCE DIVISION - Lighter weights, more reps, and some cardio funishment. 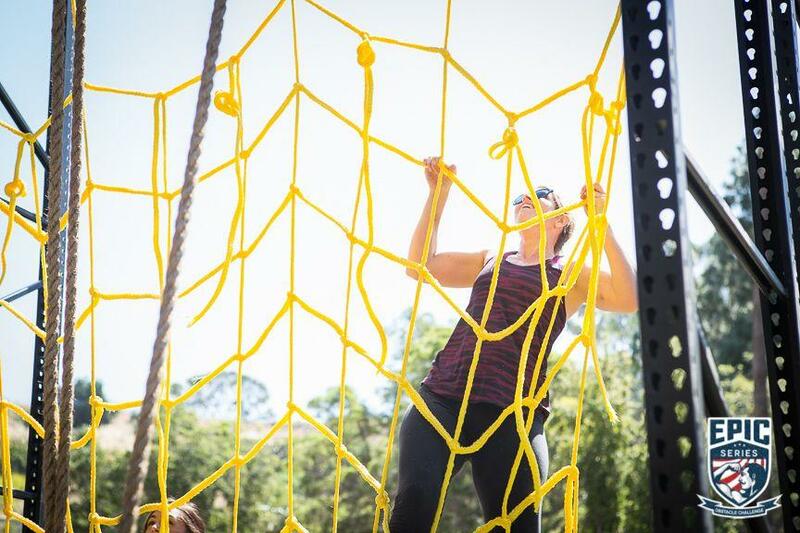 For this particular event, Junior Athletes will get the opportunity to take on the full OCR course with obstacles and weights that mimic the adults movements but in a pint sized fashion! 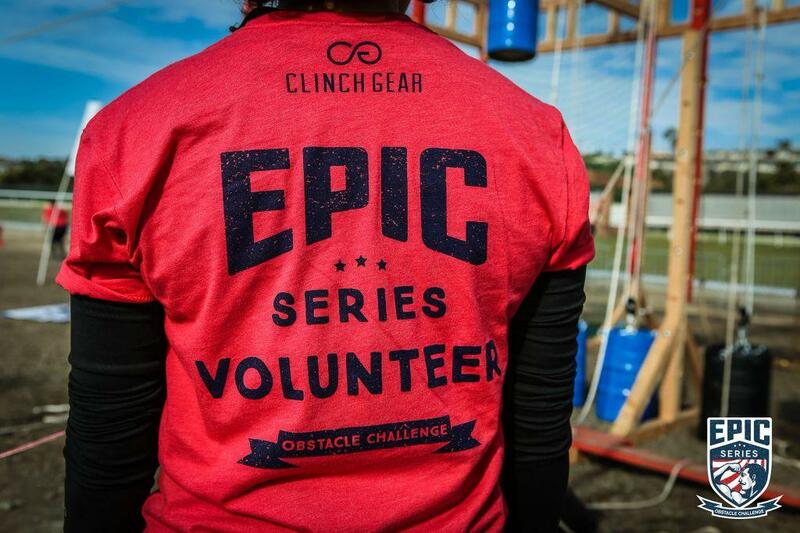 We will have over 20 obstacles for them to tackle! Parents feel free to take on this challenge with your children as we will still have the adult obstacles up at the same time! 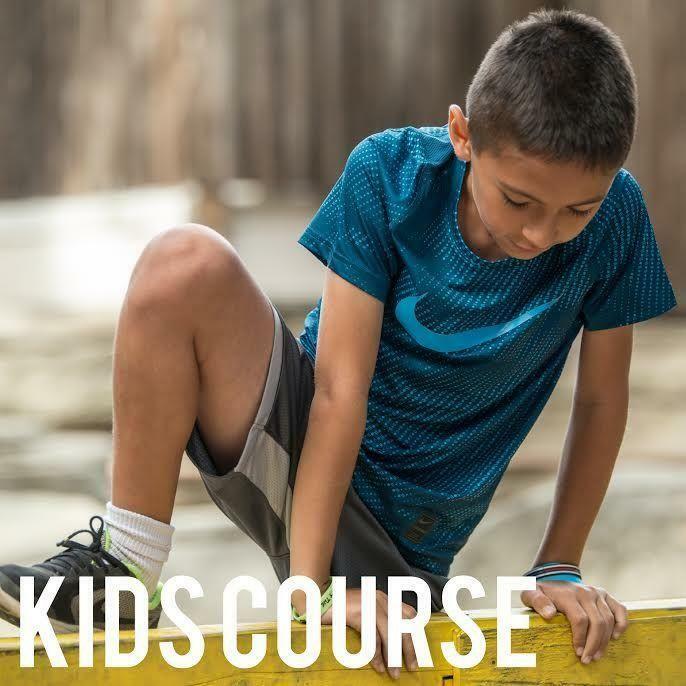 Ages 7-12 recommended, but parents may accompany younger kids on the course at their own discretion. Racing is more fun with friends! Grab your swolemates and hit the course! Prizes awarded for Largest Team (across all divisions) and Fastest Team (EPIC Course Competitive Waves). 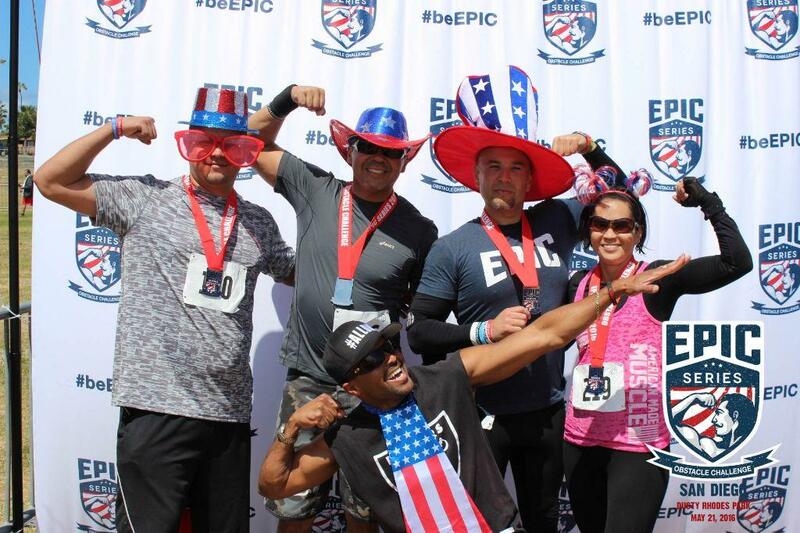 EPIC Course - Top 3 Men/Women Ages 39 and Under All winners will receive EPIC trophies and swag bags full of products from our sponsors. 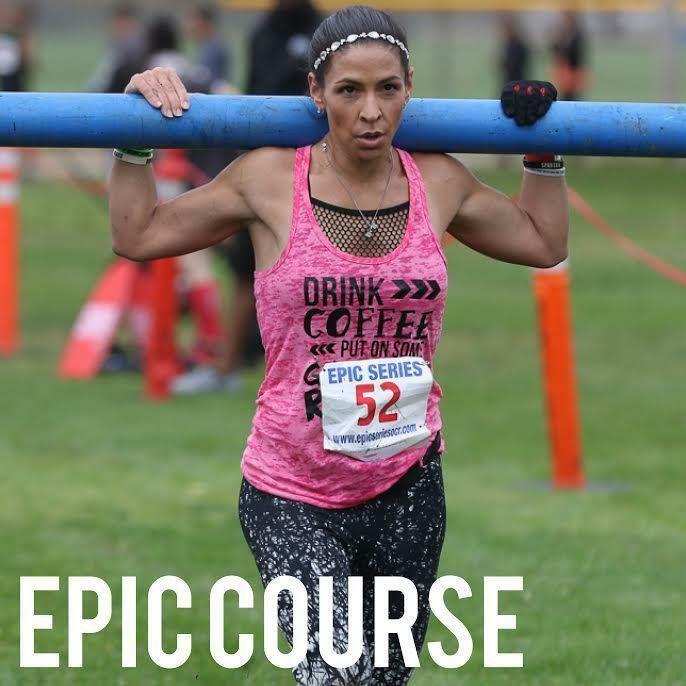 EPIC Course - Top 3 Men/Women Ages 40+ (Masters) All winners will receive EPIC trophies and swag bags full of products from our sponsors. 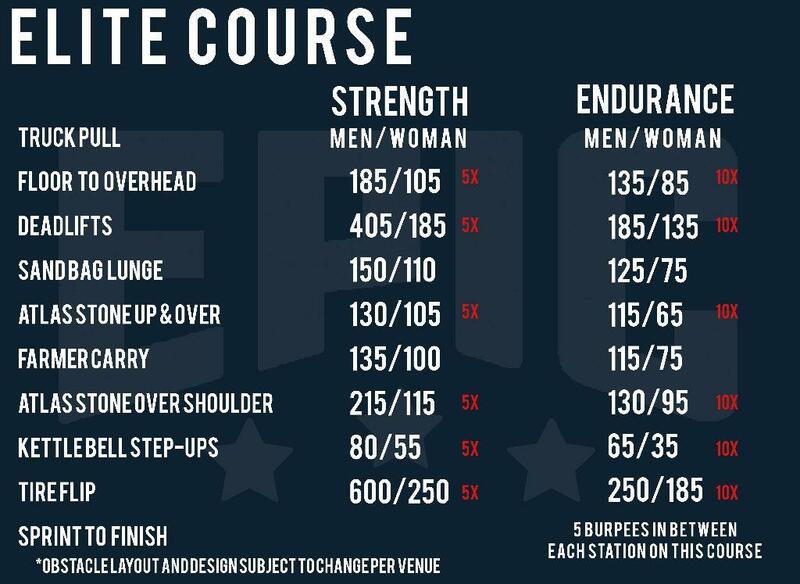 ELITE Course, Strength Division - Top 3 Men/Women Determined by the fastest combined time between EPIC Course + ELITE Course. 1st Place receives an EPIC Championship Belt and swag bag. 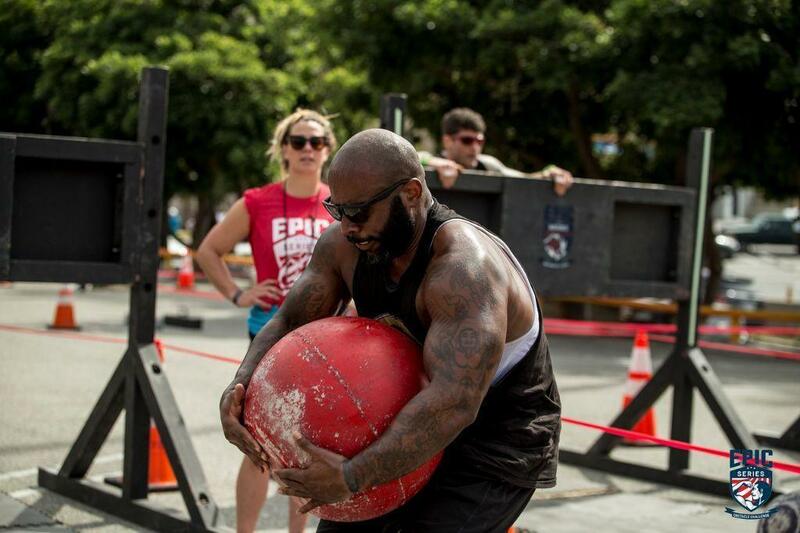 2nd/3rd Place receives EPIC trophies and swag bags. ELITE Course, Endurance Division - Top 3 Men/Women Determined by the fastest combined time between EPIC Course + ELITE Course. 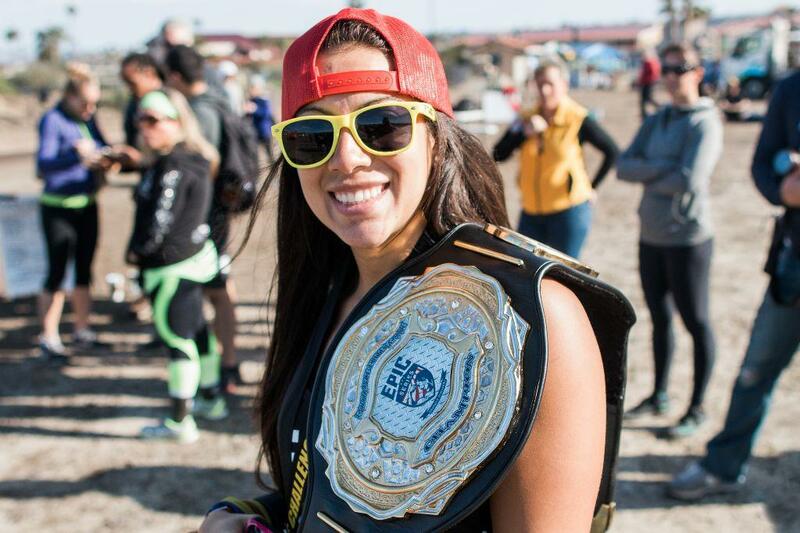 1st Place receives an EPIC Championship Belt and swag bag. 2nd/3rd Place receives EPIC trophies and swag bags. Largest Team Determined 1 hour before Awards Ceremony. Winning team receives an EPIC trophy. 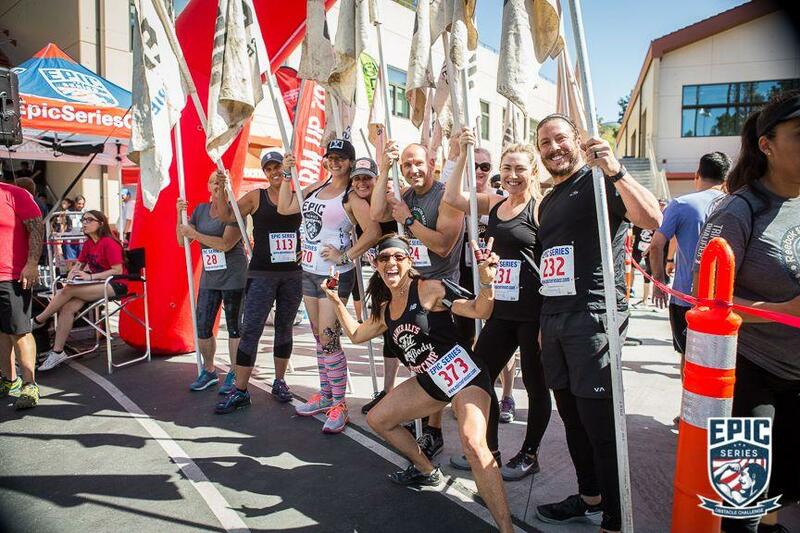 Fastest Team Determined by combining the fastest 4 times of team members who ran the EPIC Course Competitive Waves. Winning team receives an EPIC trophy. You're invited to the most EPIC party in the world! Join us before, during, and after your race for music, food, vendor expo, activities, fun, and MORE! No refunds. We HIGHLY recommend purchasing Registration Insurance at checkout to protect your registration from unforeseen circumstances! Transfers to another person permitted until Thursday, August 29, 2019. Please email info@epicseriesocr.com for assistance. You may change start times, divisions, and wave types until Thursday, August 29, 2019 and may be subject to a fee. All start times and ELITE Course divisions are final on Race Day, however upgrades from Open Waves to Competitive Waves and add-on purchases (such as adding entry into the ELITE Course) will be permitted. 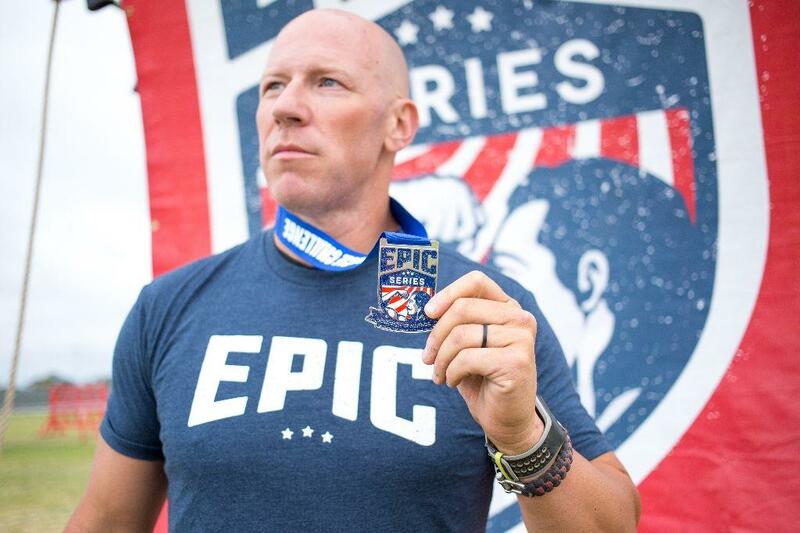 The satisfaction of making EPIC Series even more EPIC for your fellow Athletes! To volunteer, select "Individual" under REGISTRATIONS at the top of this page. On the next page, add 1 Volunteer quantity and click "Register Now." Complete the registration form, making sure to select your T-shirt size and Volunteer Shift you'd like to register for. Click "Submit Order" at the end, and you're all done! You can also view our FAQ Page. See you there! It's gonna #beEPIC!